Not everywhere in the world gets to experience the chilling weather of winter through this time of year. We bundle ourselves up in many layers to maintain warmth inside and outside. Footwear and gloves keep the feeling in our feet and hands. People go to the extremes to stay warm when sometimes all we need is a giant blanket to lock in the heat when relaxing indoors. 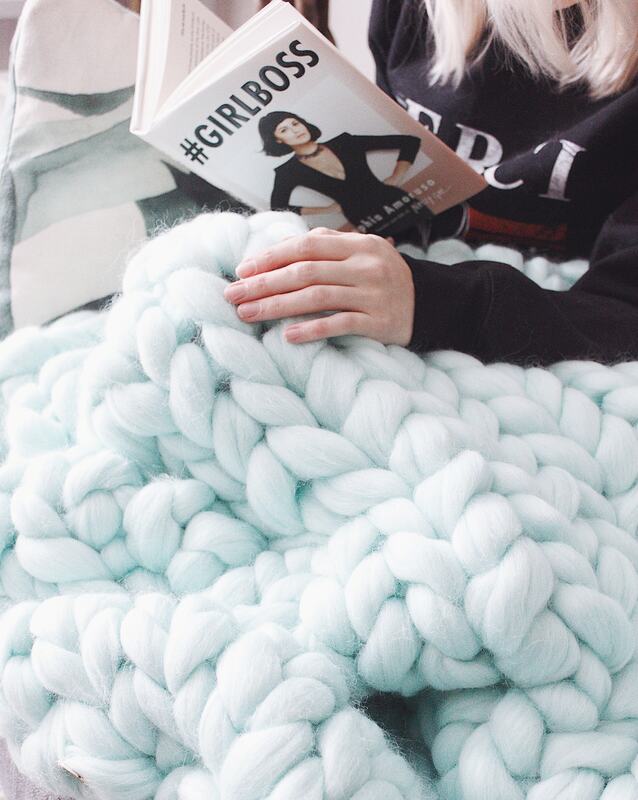 One of the biggest lifestyle decor trends I have seen really take off over the past few months is the large chunky knit blankets. They have been spotted everywhere online, but the end product is not always what you imagined. For the ultimate warmth, you need to head towards the luxury end of the scale for the really high-quality materials. The material of choice that I will be mentioning today is merino wool. I was super fortunate to be able to meet the owners behind Verdun. Verdun is a new Canadian brand that creates a very high-quality product line of throw blankets, hats, scarves, and more! 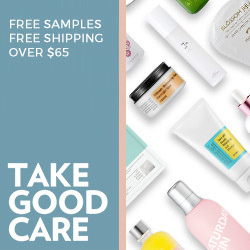 They strive to provide the products to help keep you warm and comfortable all year round, but especially through the chilling temperatures of winter. The products are a great addition to your living spaces or in your outfit to add that extra element of warmth. 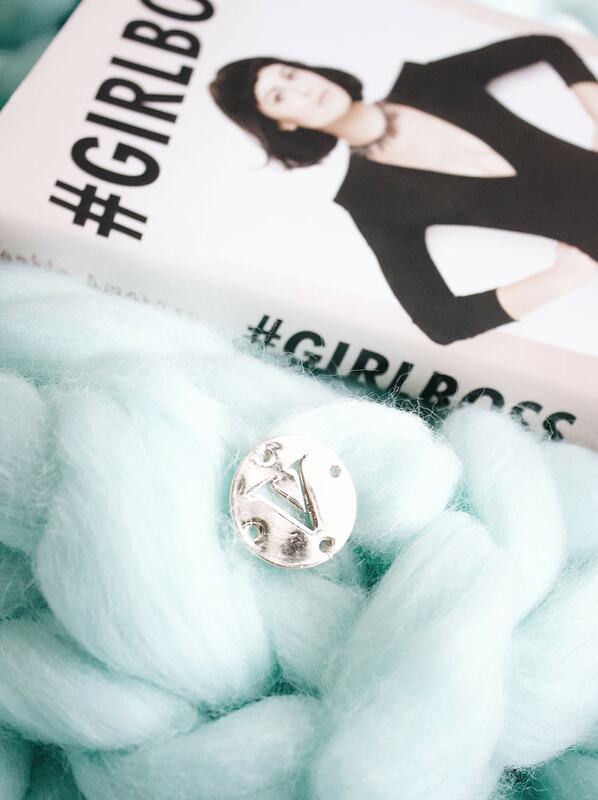 All their pieces have their signature V rose gold emblem, making it easy to recognize their luxurious items. The item that is sweeping the world is the iconic wool throw blankets. 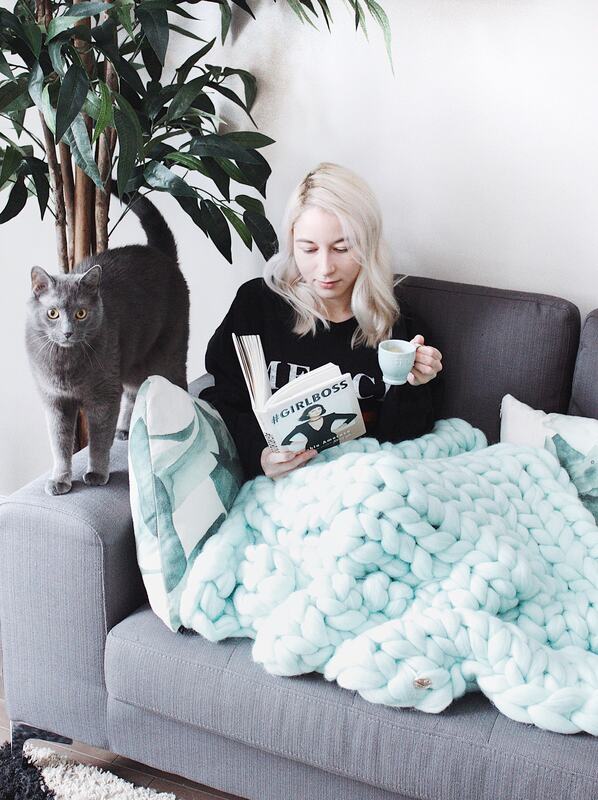 You may have seen the blanket featured on my Instagram page and instantly thought how cozy it looked! Their chunky knit appearance gives the instant thought of warmth to your mind and is 100% accurate. Cuddling up with this blanket provides the instant satisfaction of warmth. The softness of the blanket adds to the coziness that is immediate. These blankets are extremely luxurious as they are handmade with 100% Italian merino wool. It would surprise you when you pick up this blanket. These blankets weight in at 2.7 kg each, measuring 49″ x 35″ in size. The weight helps to prove just how much warmth you can get from this blanket. Verdun has gone a step above and provided a protective travel bag to keep this throw blanket in. You can move it out of the way if needed and put it into storage if you need you hide it away temporarily. This could be for a party to reduce the chance of a mess or just hiding the blanket for yourself. If there is a small mess or spill, the merino wool is pretty good at staying clean with a quick wipe. I would just avoid chances of getting this blanket wet. Due to the wool’s nature, it may not be the most pleasant of scents. It’s not like people go around with wet throw blankets anyways. I hope this inspires you to stay warm this winter. You can check out these amazing throw blankets on Verdun’s website. They have the best selection of colours, and the mint one was easy to tie into my living space. It adds that perfect pop of pastel colour to liven up my living room. On their website, you can also look at the other other accessories they have up for sale. Alternatively, if you are in Hamilton area, you can visit Kitsu on Locke Street and feel the products for yourself in person!